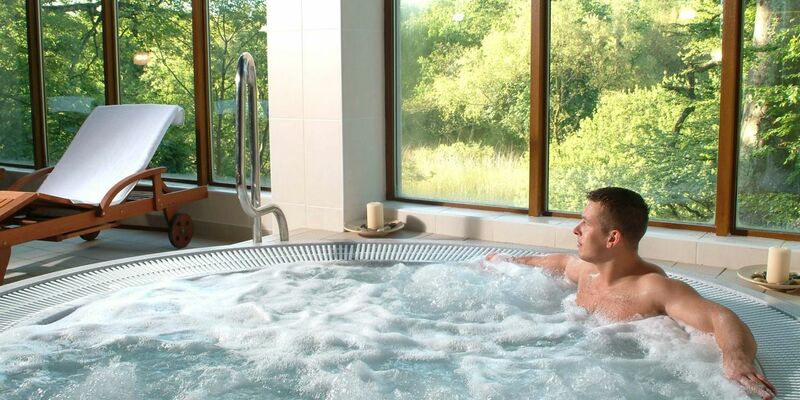 River Spa opened in May 2006 and is considered to be one of the finest Spas in Ireland. 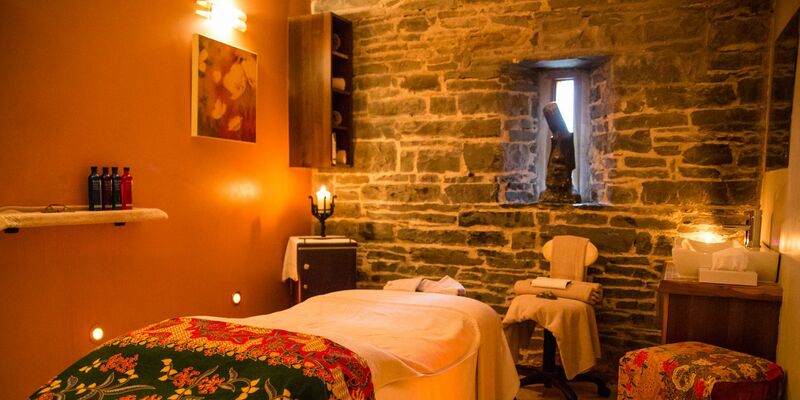 There are over 50 incredible spa treatments to choose from including facials, massages, body wraps, dry floats, body scrubs and mud treatments. 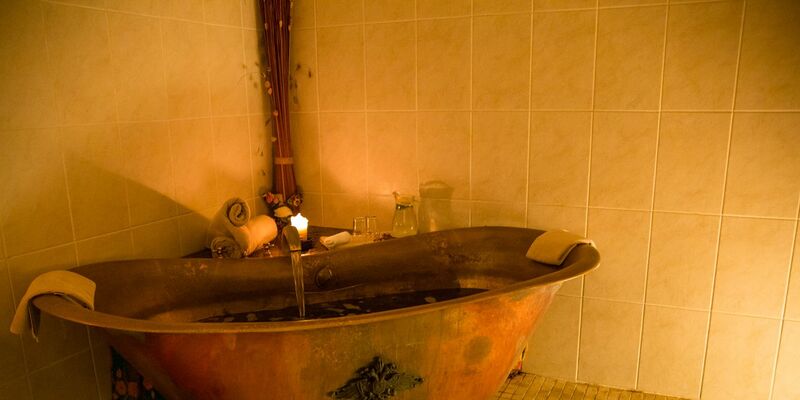 Relax with a bathing ritual or in our Mud Rasul Treatment suite. 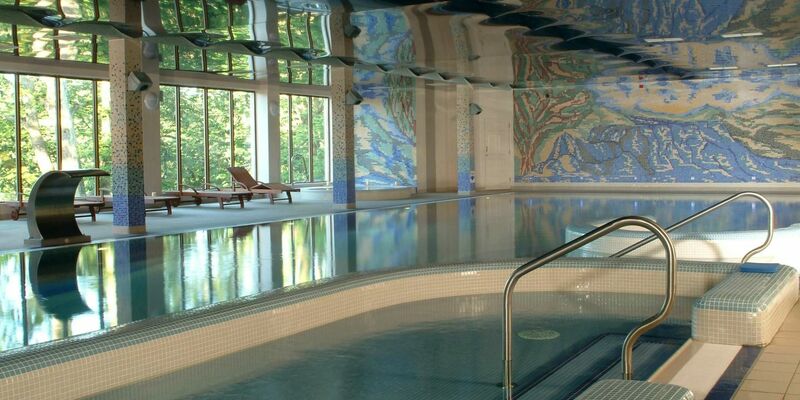 The products we use in our spa are Elemis and VOYA. We have four wonderful Cancer Care Touch Therapy treatments from VOYA. 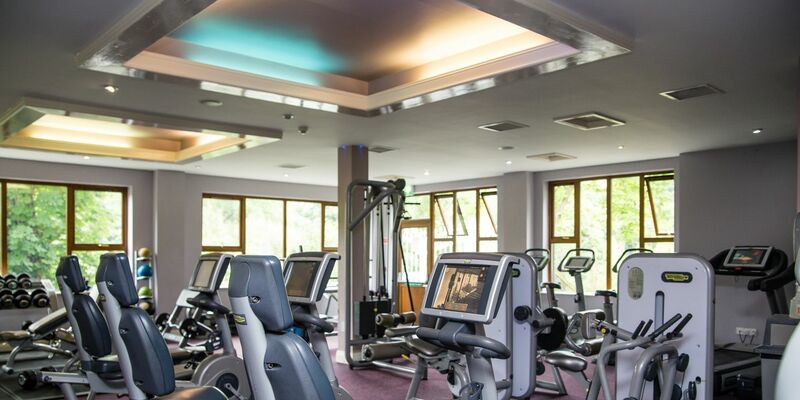 Our spa guest has full access to the Aqua & Fitness Club facilities, such as the 20m swimmming pool, jacuzzi, hydrotherapy pool, steam room and sauna and the wonderful outdoor hot tub! We offer Spa Days to include Afternoon Tea or lunch, please contact us on riverspa@fallshotel.ie to tailor a very special day for you. Please watch out for our 'Treatment of the Month' which offers a combination of treatments at a very special price! For a full list of the Elemis and VOYA treatments available please click on 'download brochure' below. 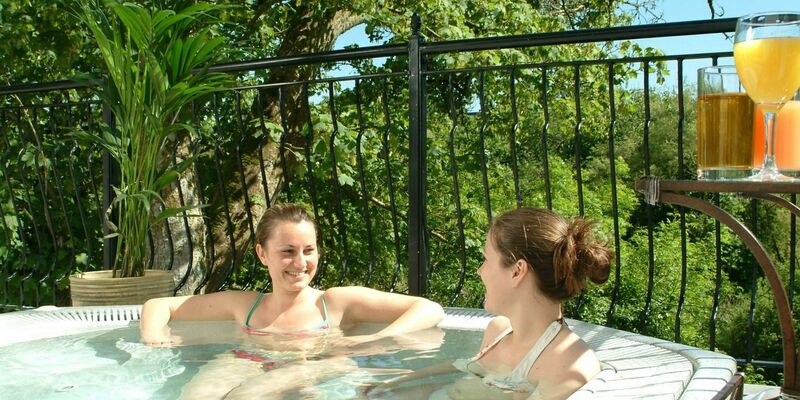 The River Spa is open from 10.00am - 7pm daily. It is strongly recommended that potential spa guests book their spa treatments at least two weeks in advance, to ensure that the time and treatment they require is available. If you would like to make an enquiry or receive a brochure, contact the spa on +353 65 7070937 or email riverspa@fallshotel.ie. 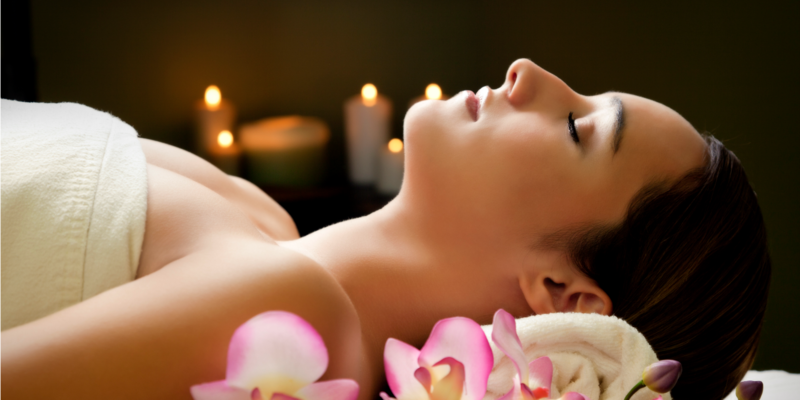 Credit card details are required to pre-book all spa appointments. A 50% cancellation fee applies to all spa appointments cancelled within 24 hours. The credit card will be billed accordingly for any cancelled appointments within 24 hours. By submitting the credit card details to the Spa and proceeding with a treatment booking, you are authorising a charge should a cancellation become necessary on your behalf within 24 hours of your appointment time.